―――Your ordinary everyday life can be someone else’s special experiences. believing anywhere in Sekai (world) can be a travel destination, even one like Nishikujo, Fuse, Japan’s ordinary small town. With this concept in mind, we think “what can we do to help our customers experience the extraordinary?”. The service that connects our daily lives with our customers. 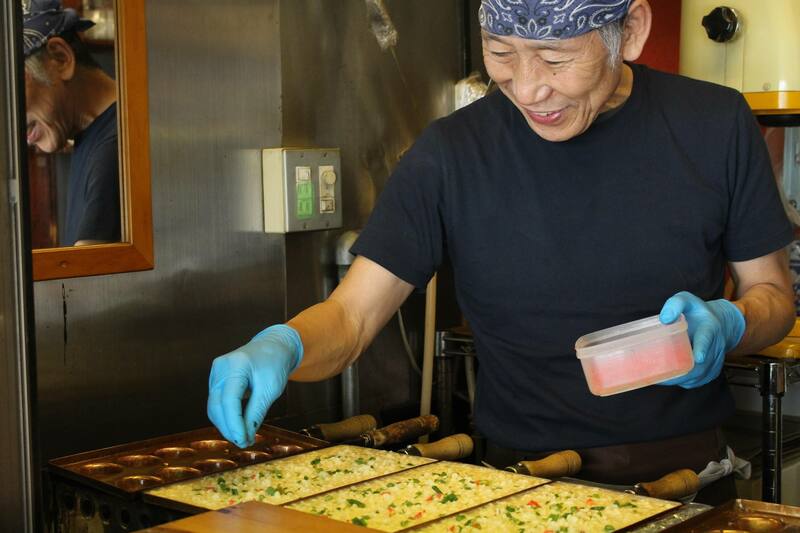 The purpose of SEKAI PASS is understanding our ordinary more deeply. 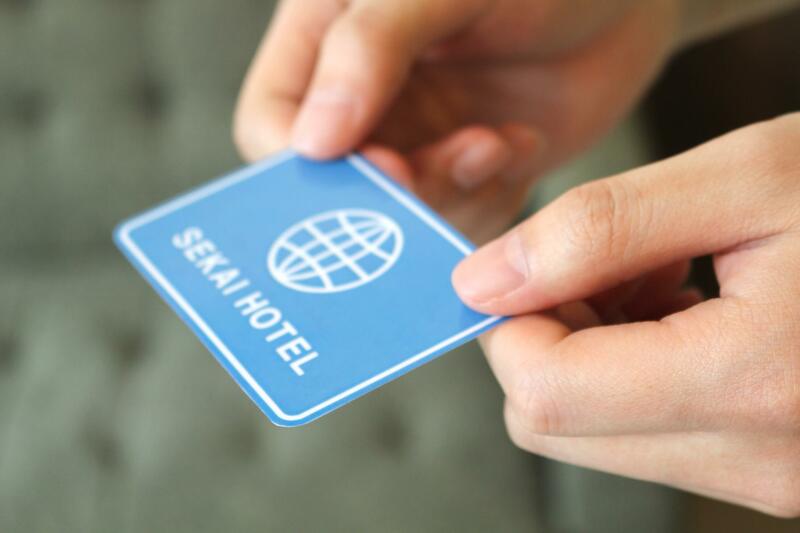 By using SEKAI PASS, We can achieve a specific benefit at shop around SEKAI HOTEL not just walking around a street. Who, When, Where do you achieve a specific benefit? Even if guest was no SEKAI PASS plan, paying 2000yen, they could change plan. Fried chicken is 20% off only to go. I actually tried SEKAI PASS. I went to Takoyaki Santa. First , I hand in SEKAI PASS for Store manager. He began the cooking. 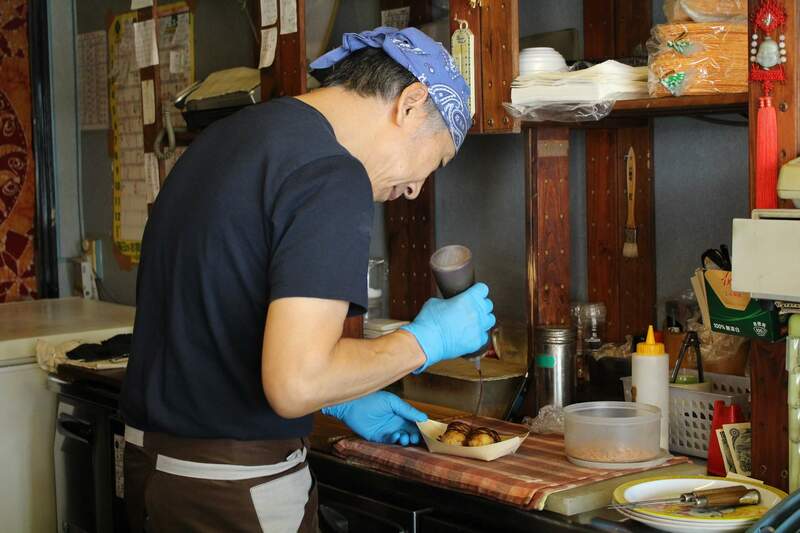 What kind of Takoyaki can I eat? 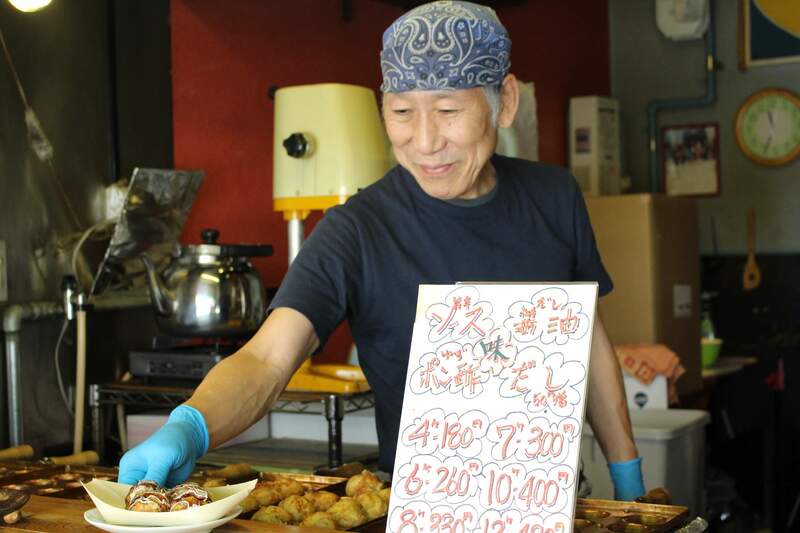 He cooked such tasty looking Takoyaki. Santa’s Takoyaki with some kinds of seasoning. 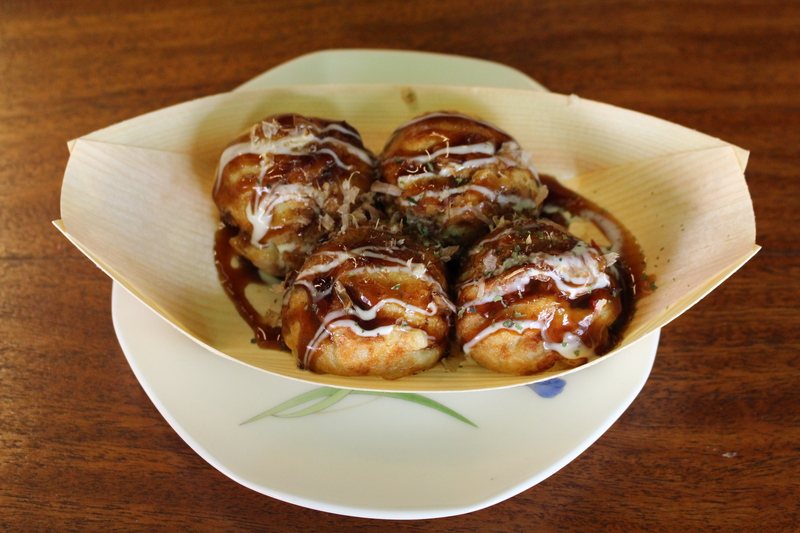 What is different different from other Takoyaki. There is a small eating area in the Santa. 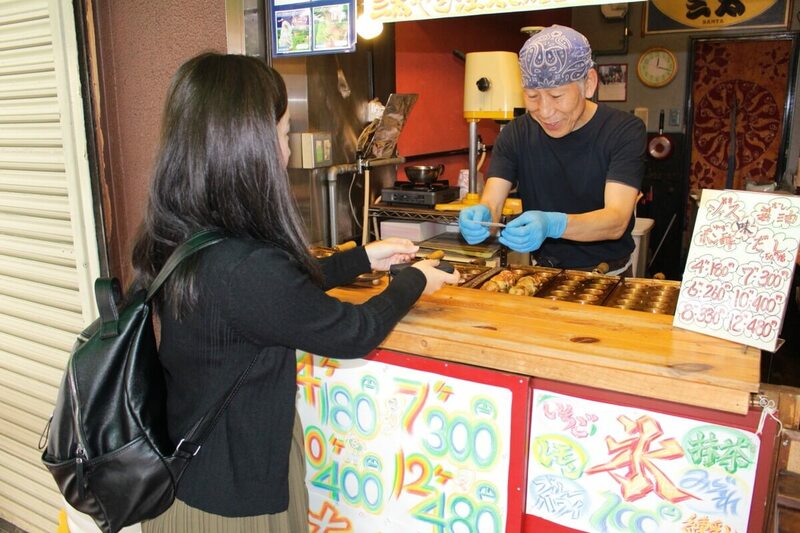 I talked with Store manager while eating Takoyaki. He always gave us pleasant time. It is the service that give us ordinary experience. We achieve specific benefit , using SEKAI PASS. our ordinary will be special moment for guests.